Discover the Archaeological Museum of La Gomera in San Sebastián de La Gomera. 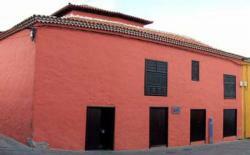 The La Gomera Archaeological Museum, also known as MAG is located on a typical canary island’s house near the La Asunción Church Square, in San Sebastián de La Gomera. 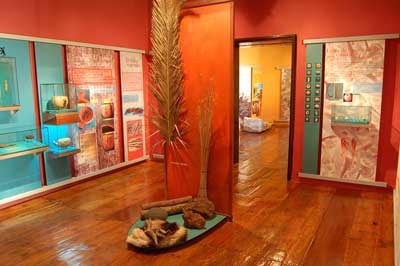 This museum is dedicated to study the culture of the ancient La Gomera inhabitants. Here you might check some of the latest archaeological investigations as well as the study of the texts related to the conquest of this island. In this museum you might study this island’s history from past to present. Here you’ll also find archaeology exhibitions, information about this island’s heritage as well as demonstrations on how the guanches lived in the caves and their language similar to the Berber spoken in Morocco. Calle Torres Padilla, 8, San Sebastián de La Gomera, La Gomera. Winter: Tuesday to Friday from 10am till 6pm. Saturdays and Sundays from 10am till 2pm.Closed on Mondays. Summer: Tuesday to Friday from 10am till 7pm. Saturdays and Sundays from 10am till 2pm.Closed on Mondays.